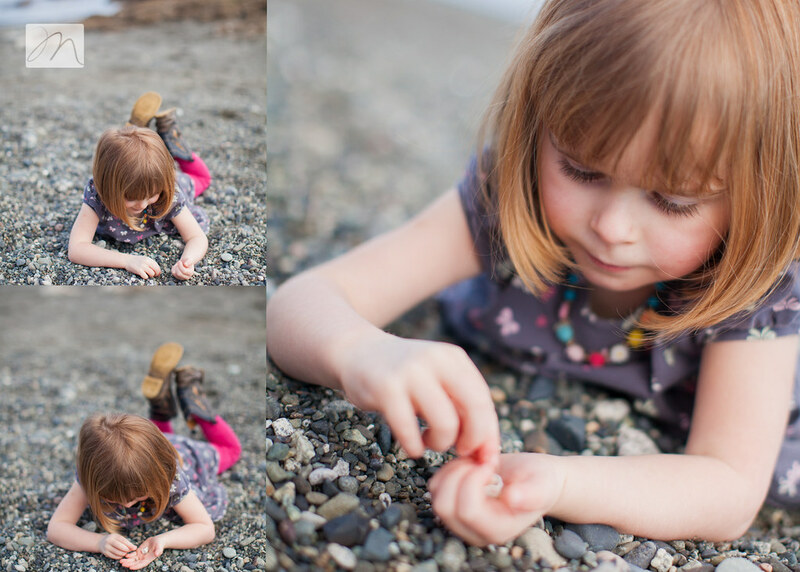 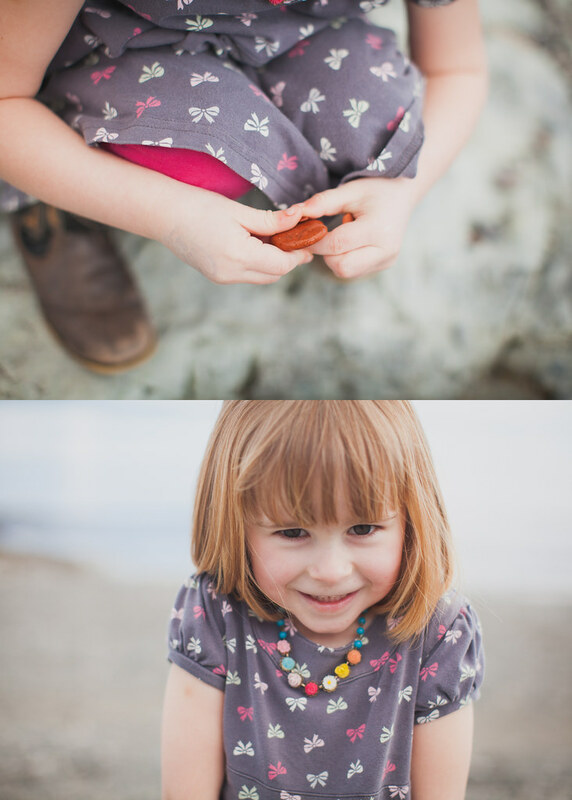 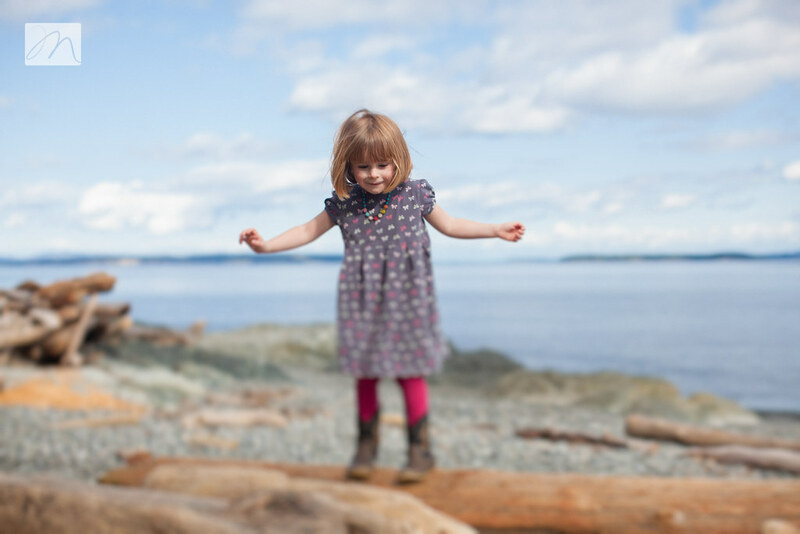 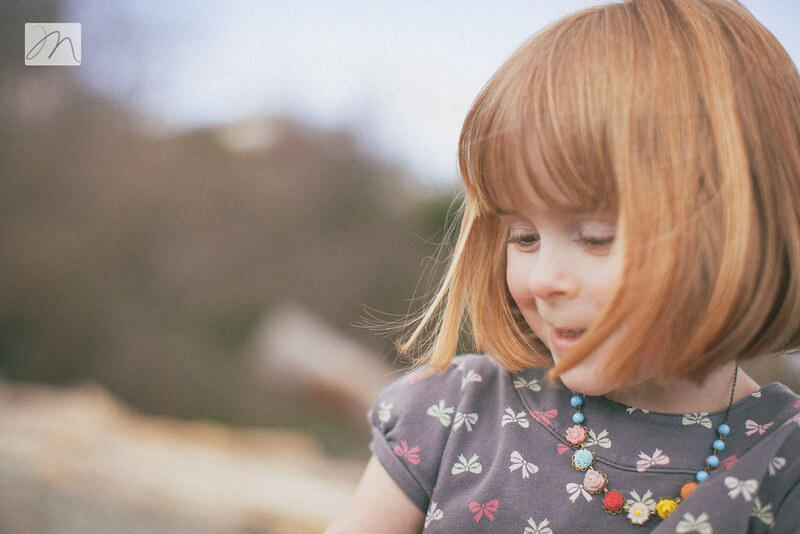 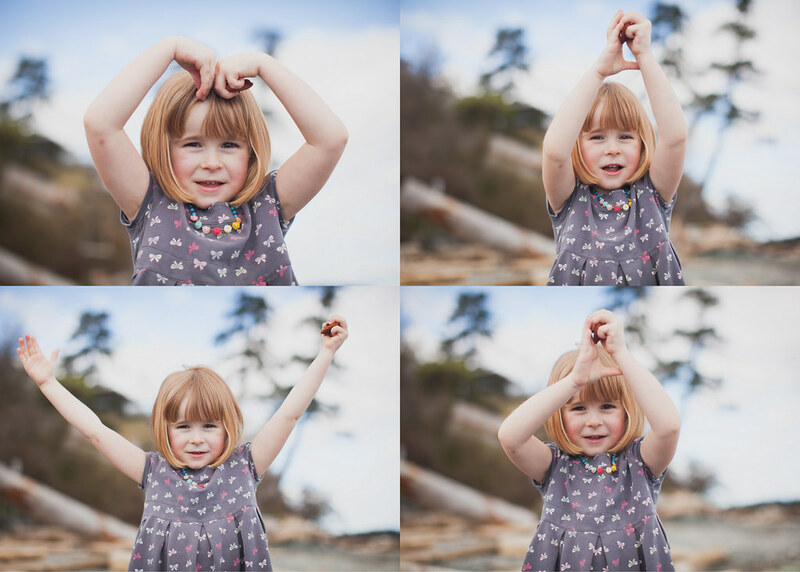 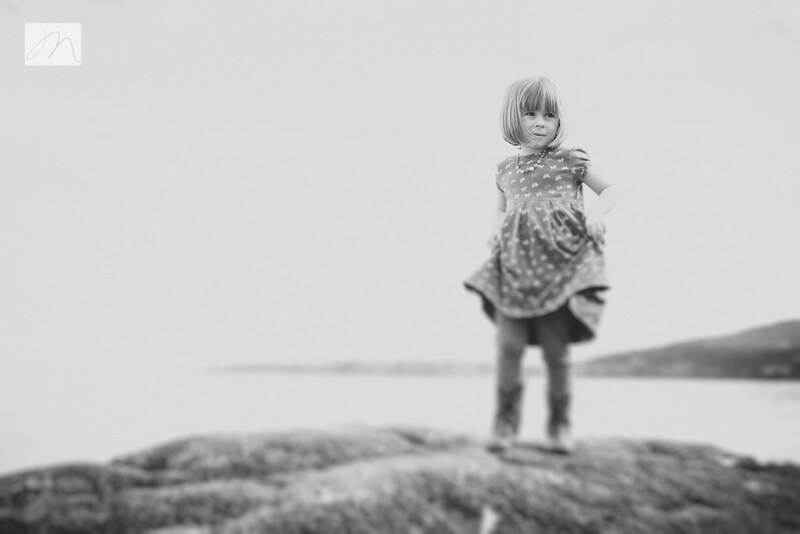 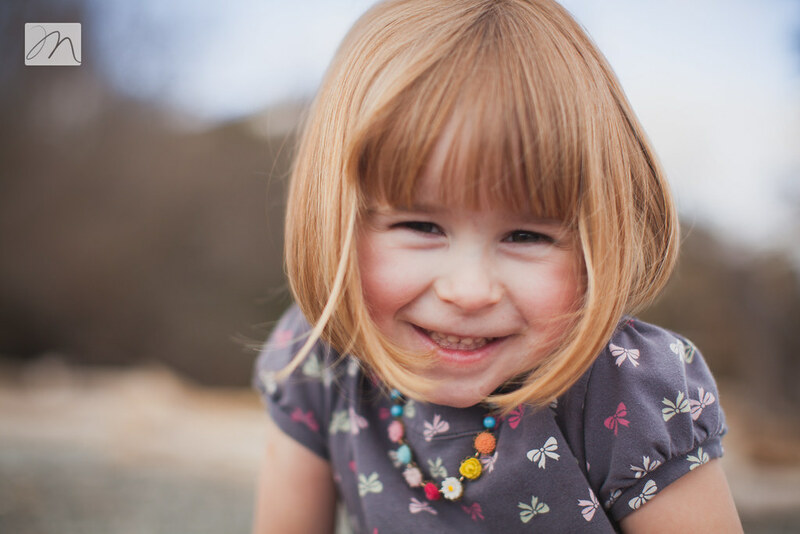 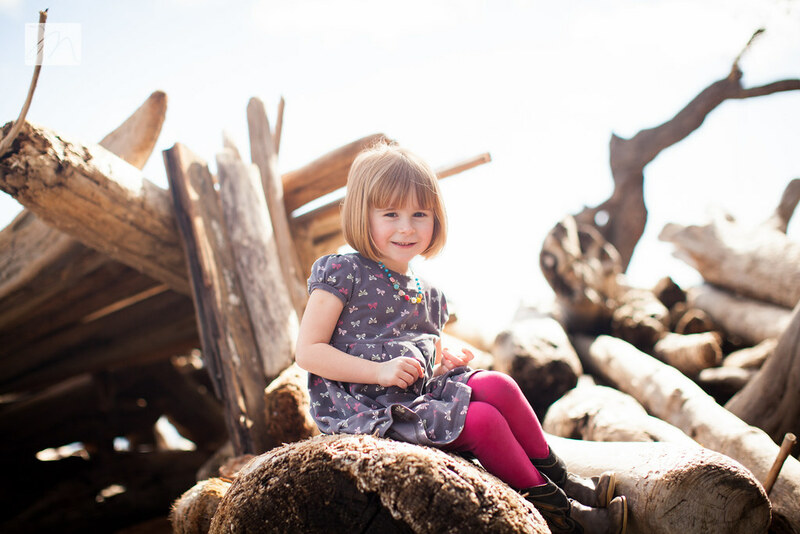 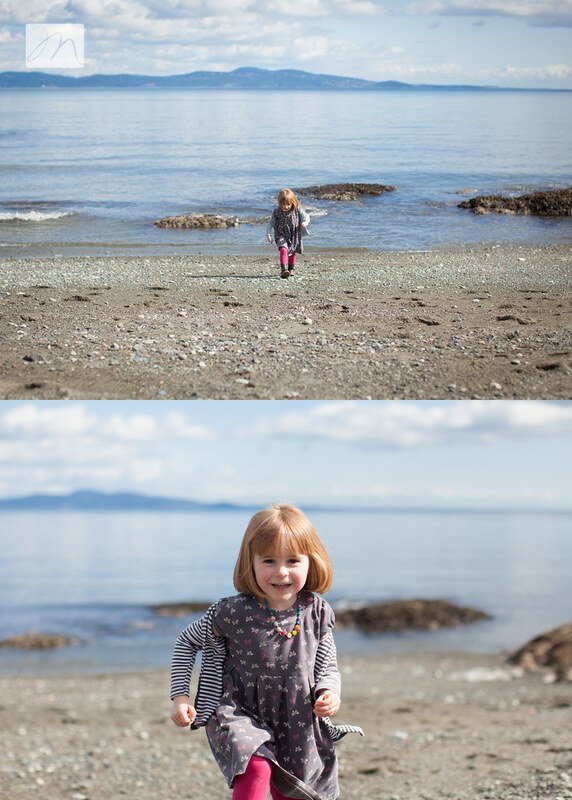 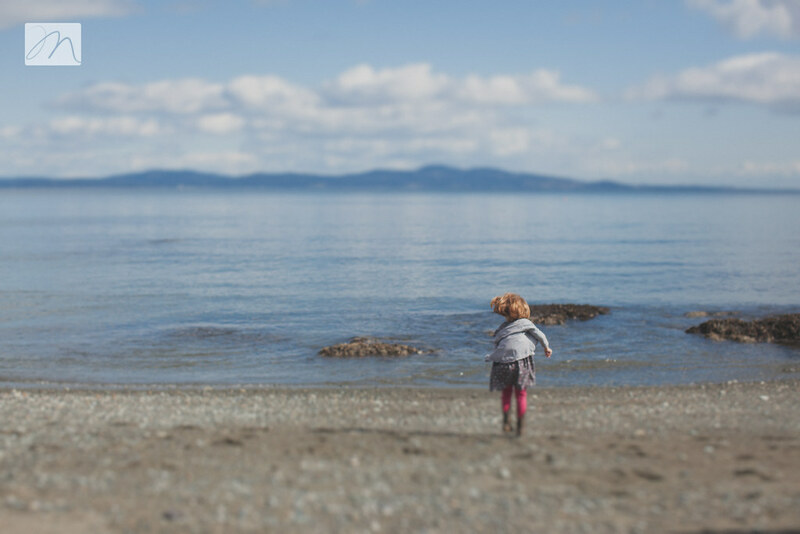 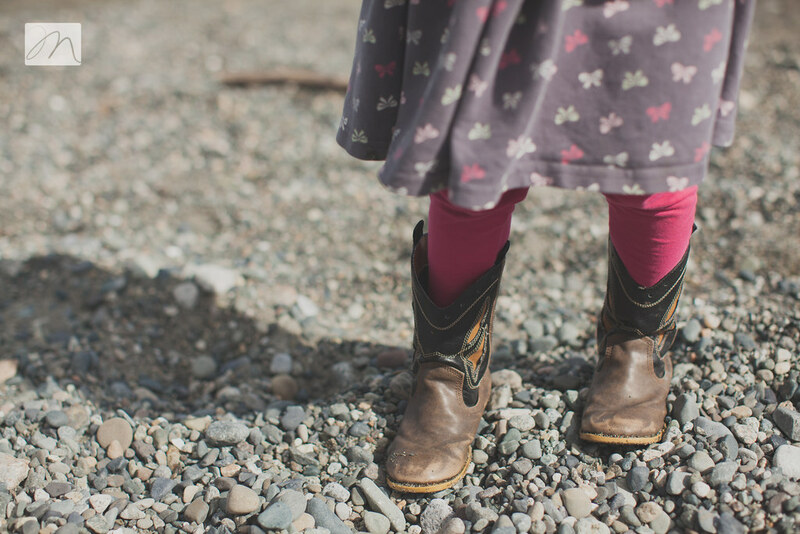 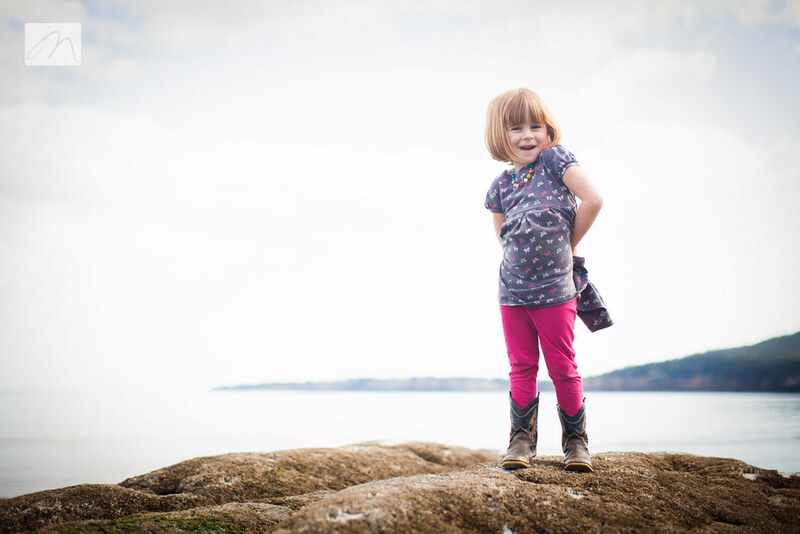 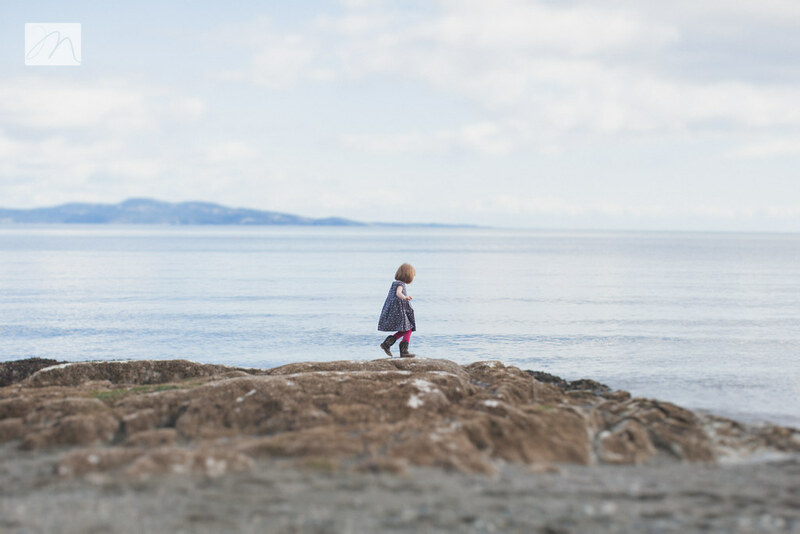 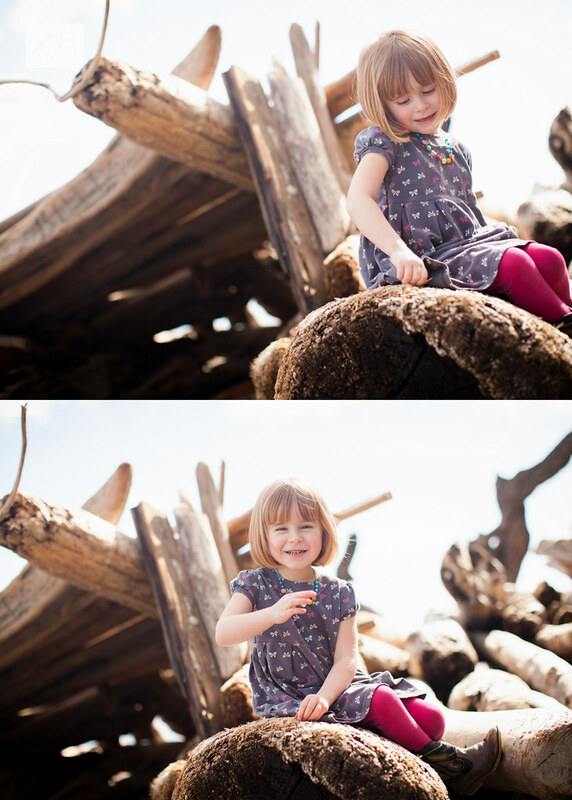 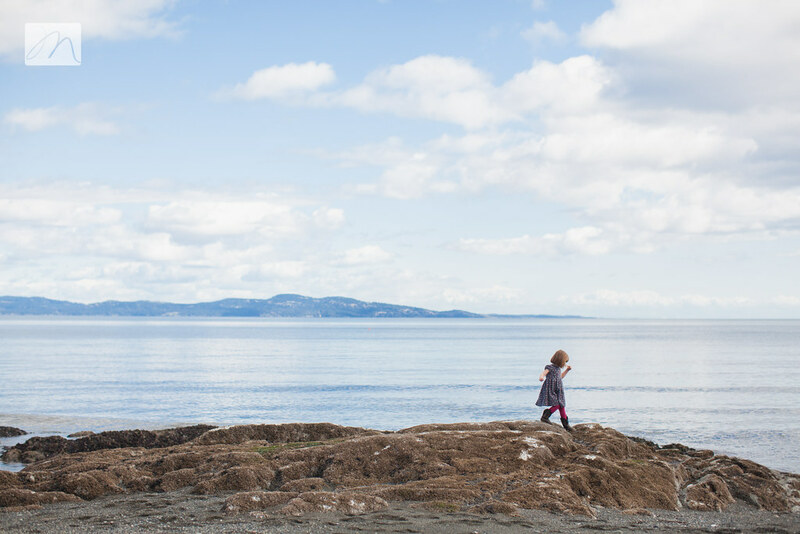 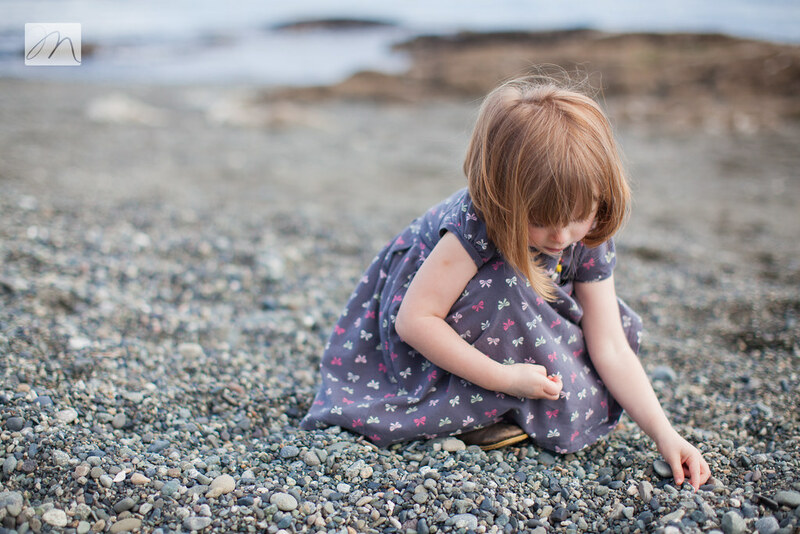 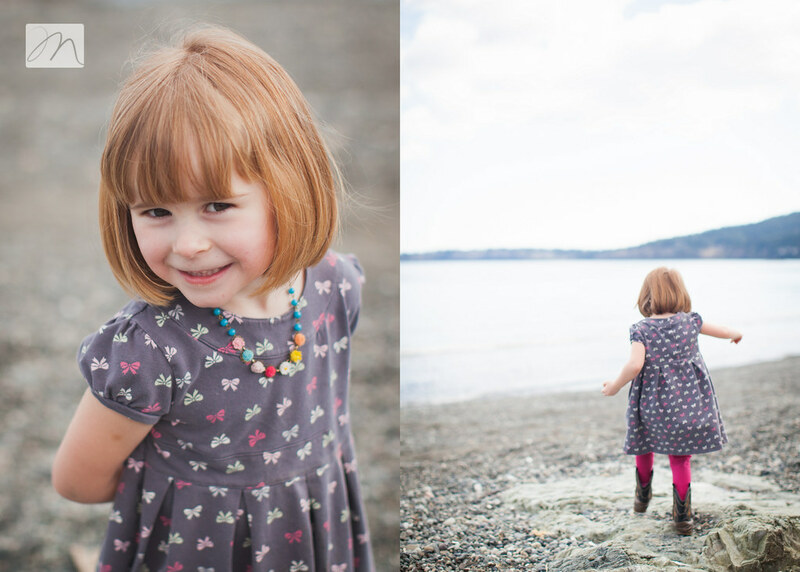 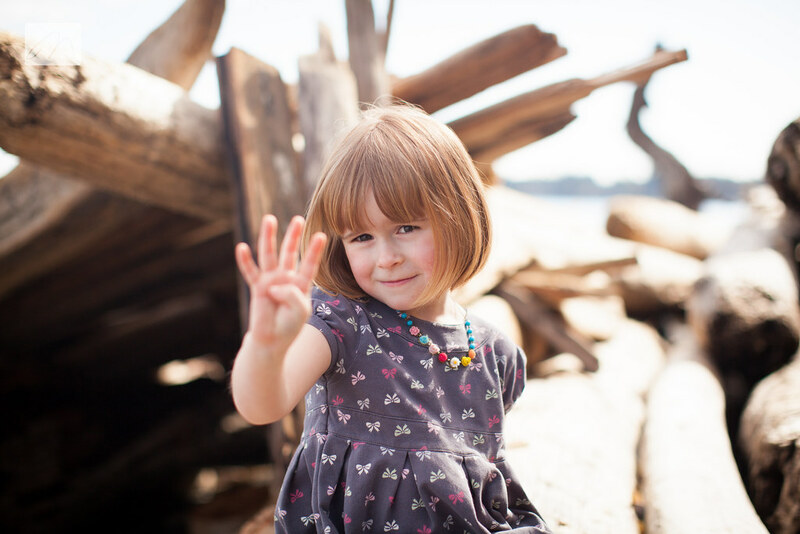 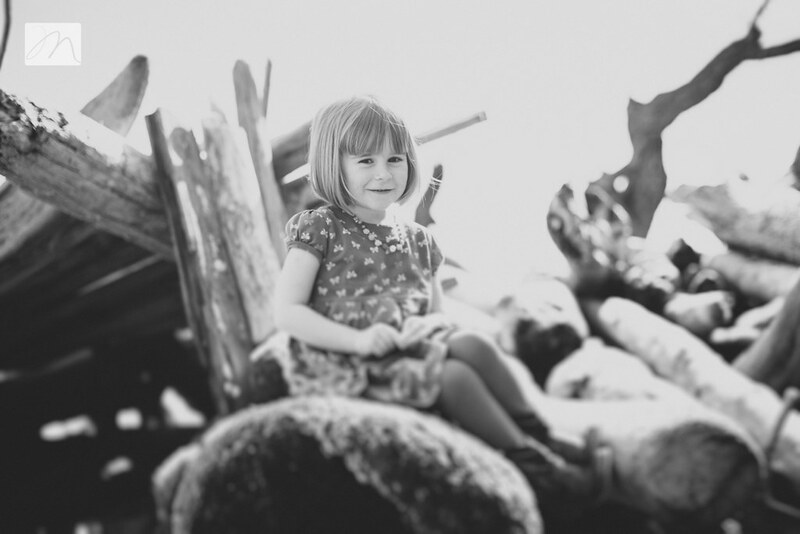 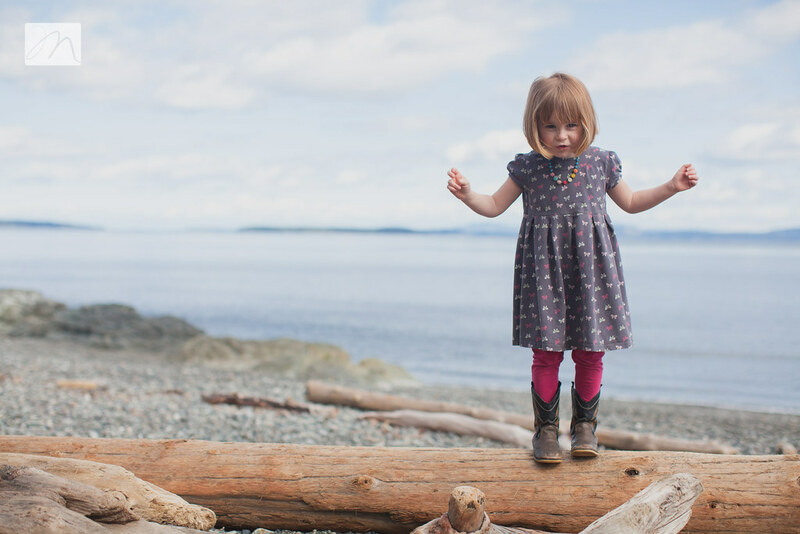 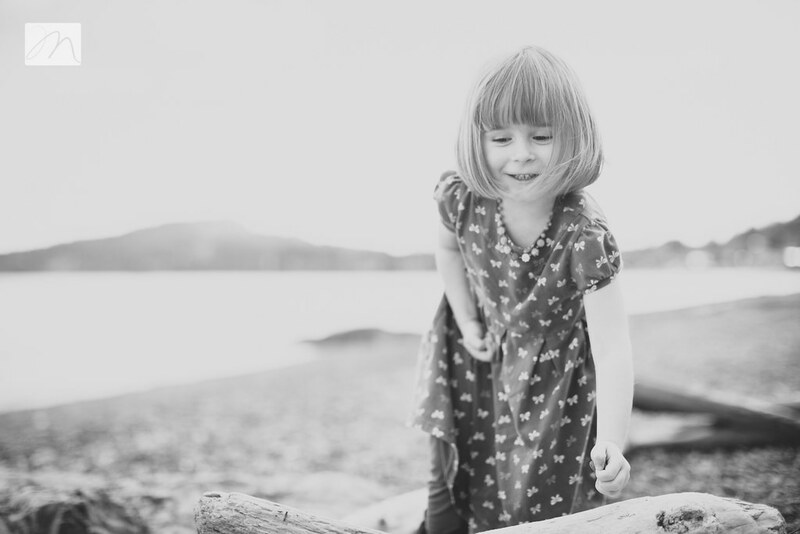 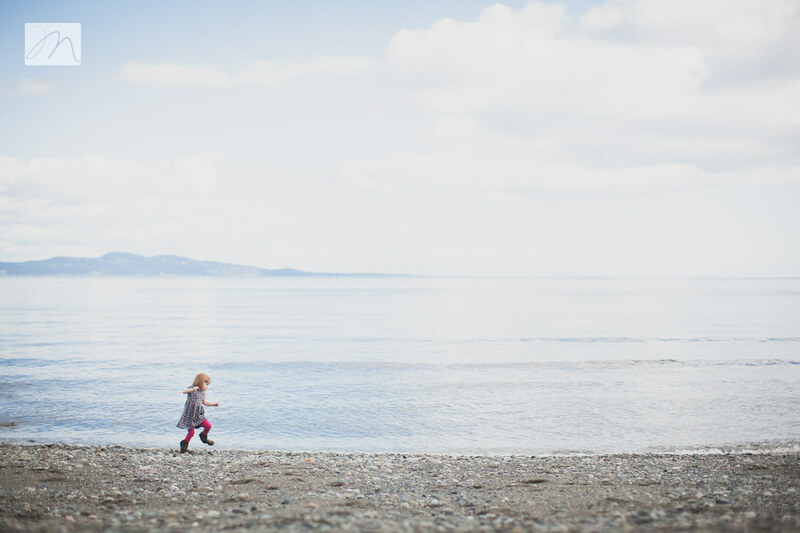 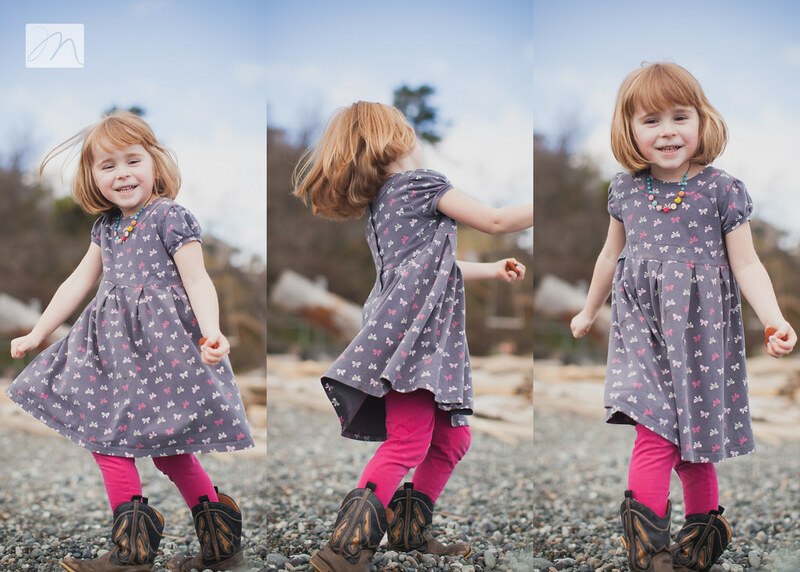 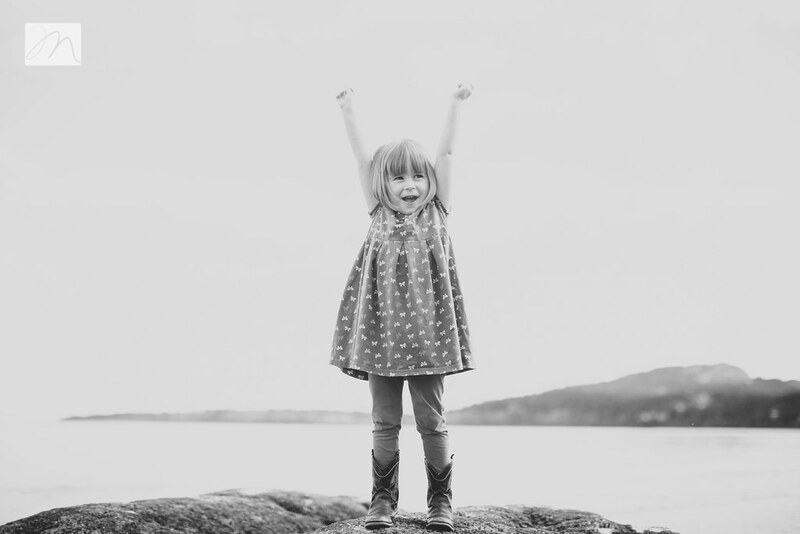 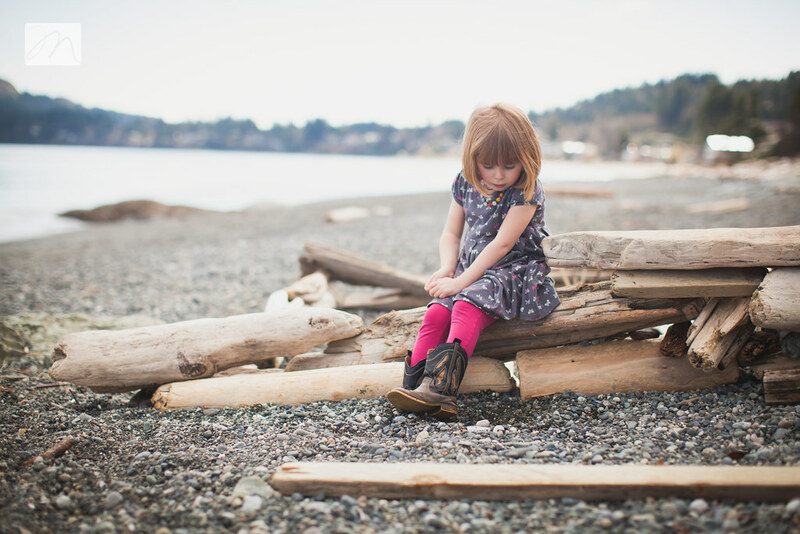 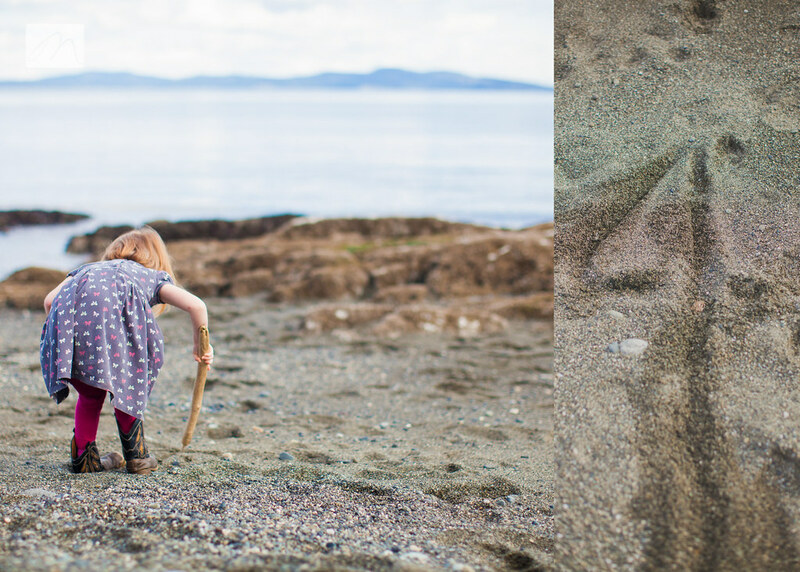 megan edelman photography: .maya turns four. 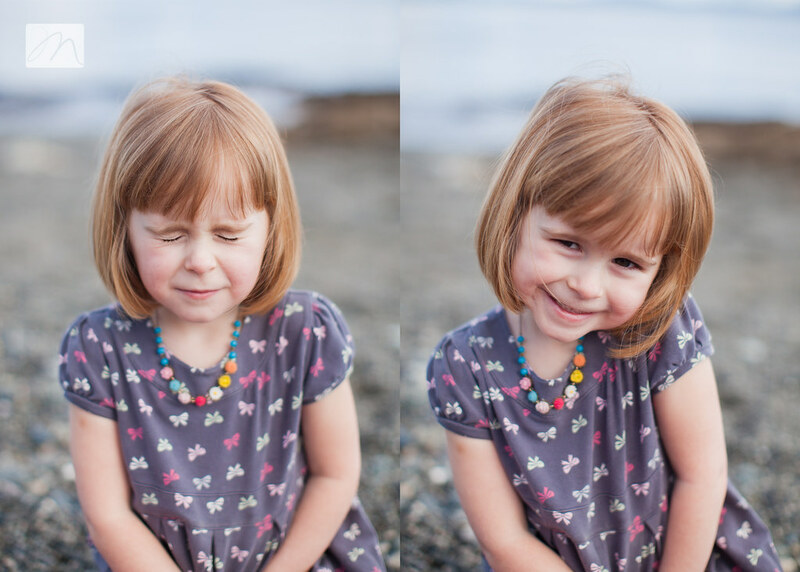 Oh maya kateeee. 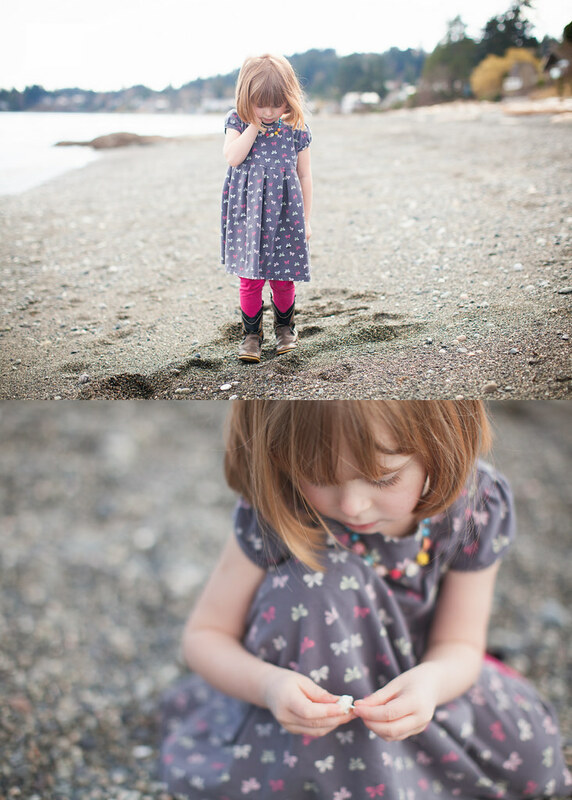 How I love you, you precious four year old. 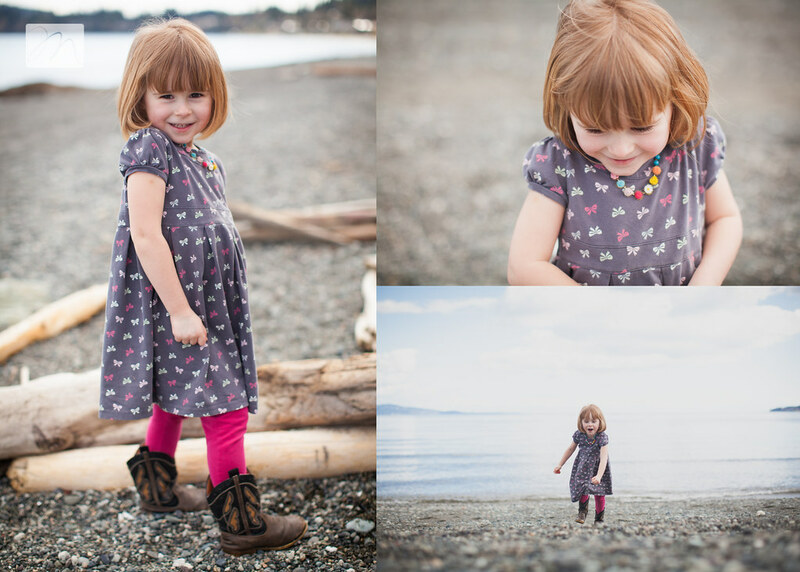 oh mysies.. i love you!